Sir Isaac Newton was a guy who knew what he was talking about. 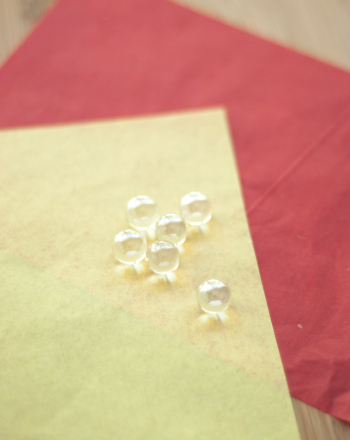 Introduce your second grader to the world of motion and physics with a bit of marble play inspired by the great scientist himself! Talk about Newton’s Third Law of Motion with your child. It's a law of physics with an intimidating title, but the facts are actually pretty simple. For every action, there has to be an equal and opposite reaction. More simply, whenever you do something, something else has to happen. Even if your child can't grasp the wording of this law, he can SeeIt with his own eyes. Have him pick out two marbles. Let him set the "target" marble on one end of the flat surface. Have him shove the second marble towards the "target." When the moving marble and the stationary marble collide, what happens? Explain that the "target" marble was acted upon by the other marble. Something happened to the "target" marble, and the "target" marble reacted to it. It would be impossible for any marble to get hit and not react. 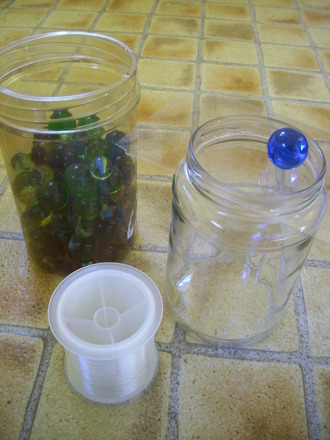 Try setting up other marble experiments with your child to demonstrate Newton's law. What would happen if two marbles collided that we're both moving? How would that equal and opposite reaction take place. If your second grader is curious for more scientific explanations, dive into energy's place in this physical demonstration. The first marble's energy is transferred to the stationary marble -- that's why the stationary marble moves or jumps. 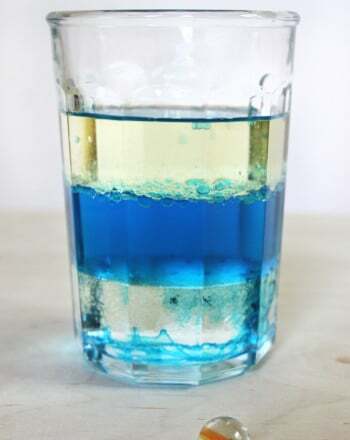 How does your future scientist think a stationary marble would react if the speed or energy of the moving marble incerased? Try it out! Who doesn’t love marbles? Second graders will love solving these challenging subtraction word problems using the decompose strategy! And you'll love giving your kids the practise necessary to master this useful maths concept. Inspire your little scientist with this coloring page, featuring Luis Walter Alvarez, who won the Nobel Prize in Physics in 1968! Wedge your way into physics fun! You and your child can learn a bit about one of the six simple machines with this worksheet all about the wedge. 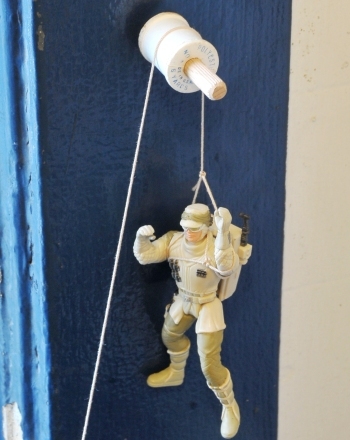 Kids construct a single fixed pulley system to learn how pulleys can make work easier in this cool physics and engineering science fair project idea.